Throughout her life, Doreen Massey was deeply committed to geography. In her hands, geography was more than an academic endeavor. She saw it as a way of creating new ways to understand, and to do, politics. 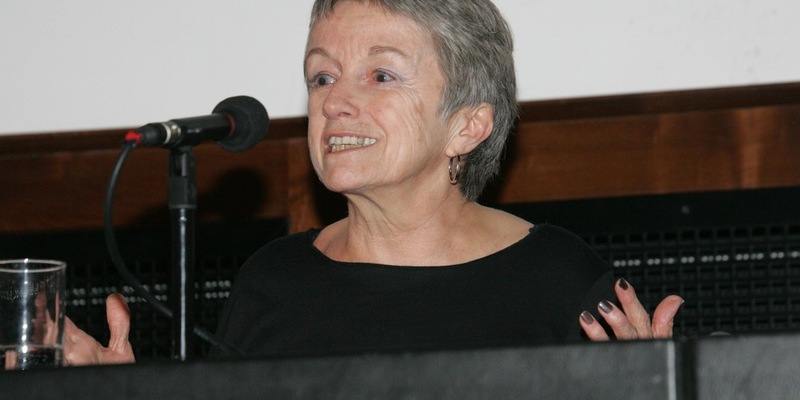 Geography Matters: celebrating Doreen Massey’s ideas is an event designed to look back over Doreen’s contribution to geographical thinking as well as looking forward to the ways in which her ideas remain vital for thinking about politics today.